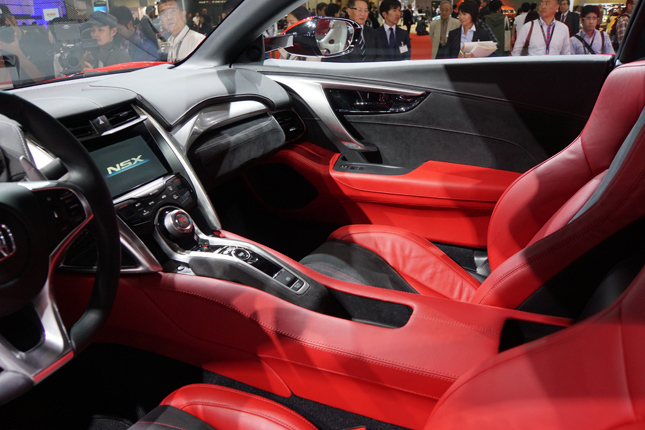 There was no fanfare or formal unveiling for the Honda vehicles at the ongoing 44th Tokyo Motor Show. We were there during the exclusive press days, and when the Honda presentation was about to begin, the cars were already on display. 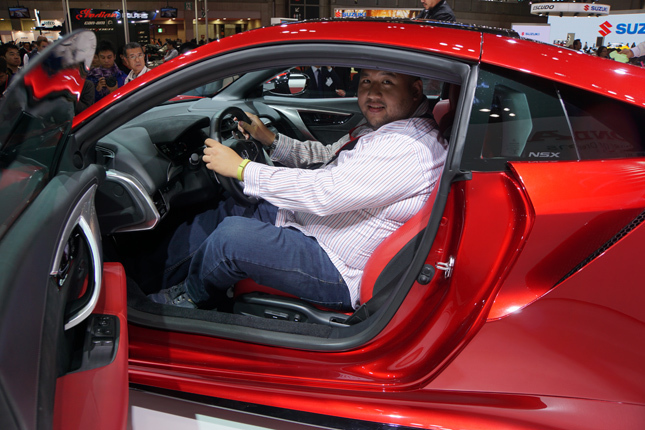 Naturally, what drew our attention first was the stunning NSX, positioned prominently on the right side of the stage. 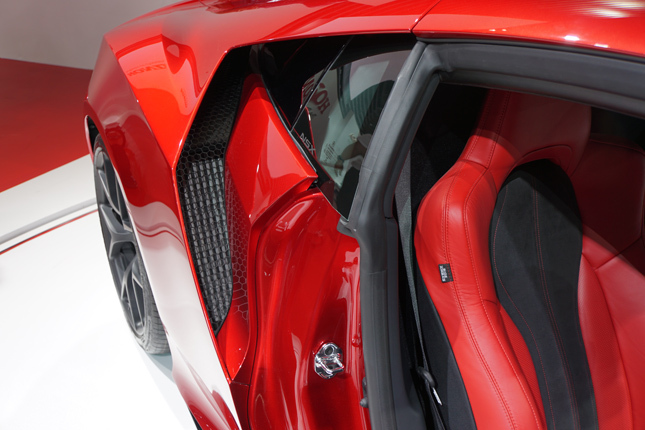 Even in a hall filled with all manner of fantastic cars, the NSX managed to stand out. 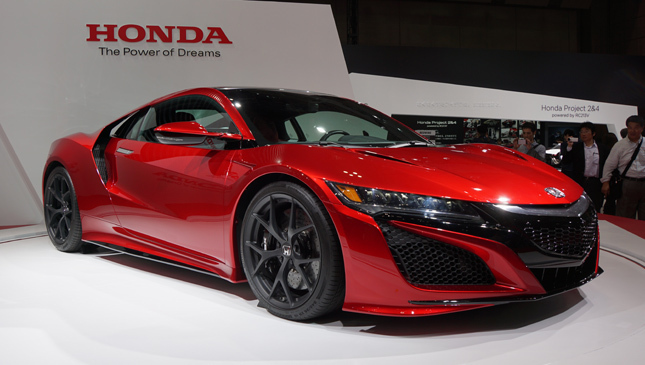 What’s striking about the NSX is that it is obviously a supercar, but it looks like nothing on the road today. 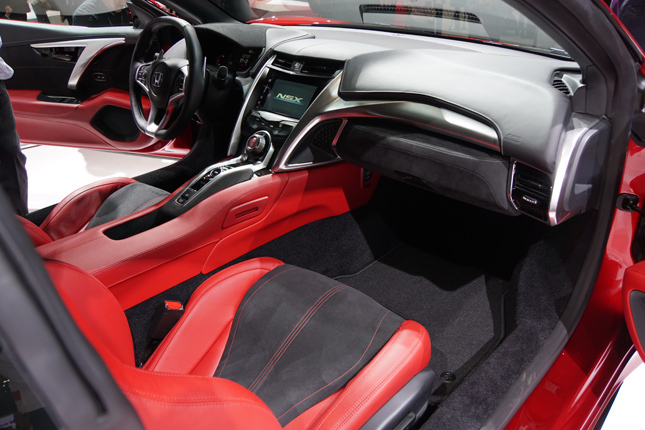 It doesn’t even resemble its predecessor, a vehicle we consider one of the most beautiful sports cars ever built. 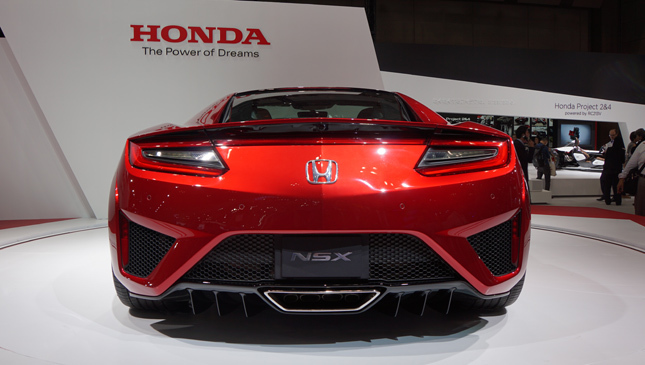 The new NSX is low and ominous, with a face full of air intakes, and a body made up of sharp angles. 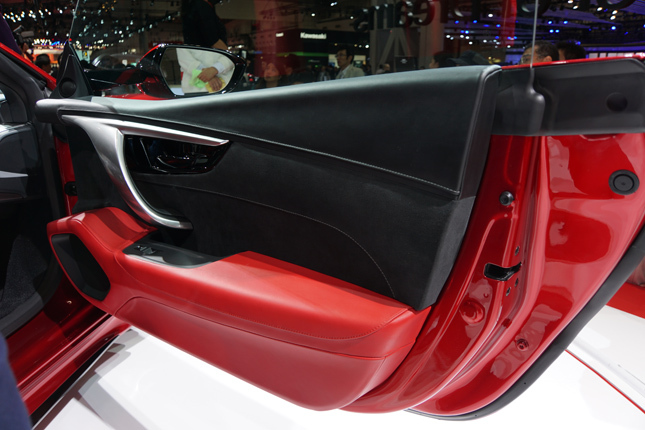 The rear looks just as good, with a massive chrome exhaust tip covering quad tailpipes, and prominent venturi tunnels. 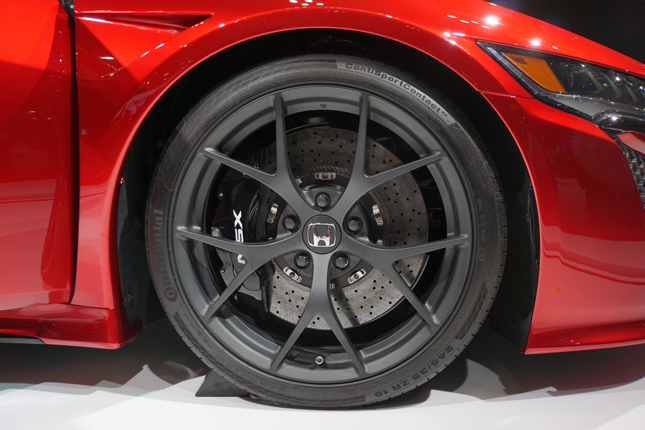 The design reflects Honda’s confidence to break away from legacy, and its belief in the potential of this modern NSX. 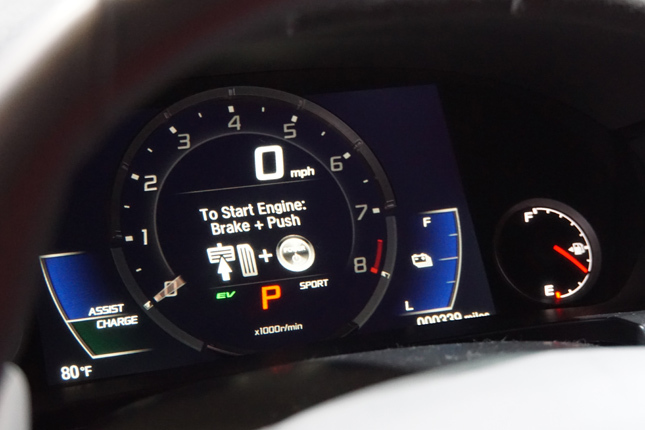 Perhaps due to the many introductions that day (Honda’s presentation alone included its motorcycle division), no new info was added to what we already knew: 3.5-liter twin-turbo V6, three electric motors, nine-speed dual-clutch transmission, all-wheel drive (actually, it’s called Sport Hybrid Super-Handling All-Wheel Drive) and, like its predecessor, a body made with generous amounts of aluminum. 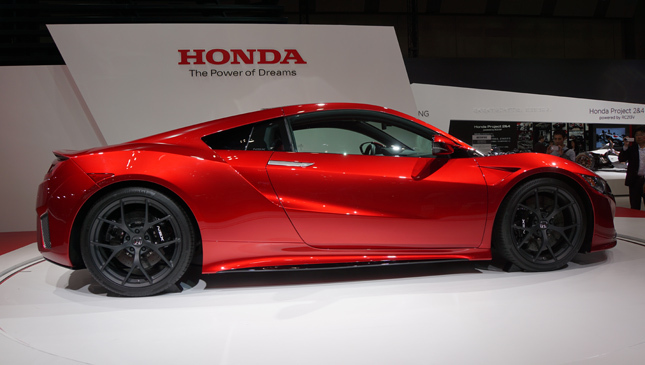 Honda Motor Company president and CEO Takahiro Hachigo did devote several minutes of his speech to the NSX, which showed the supercar’s importance to the company. 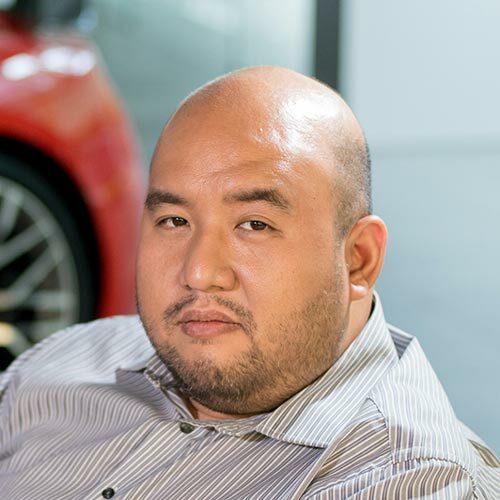 "I drove this all-new NSX and enjoyed a sense of oneness with the vehicle that comes from on-the-rails driving, where three motors control the driving force of four wheels," he said. 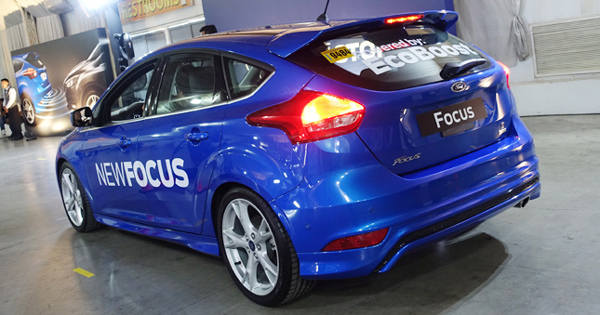 "I enjoyed the fun of handling this car as if it was my own arms and legs. 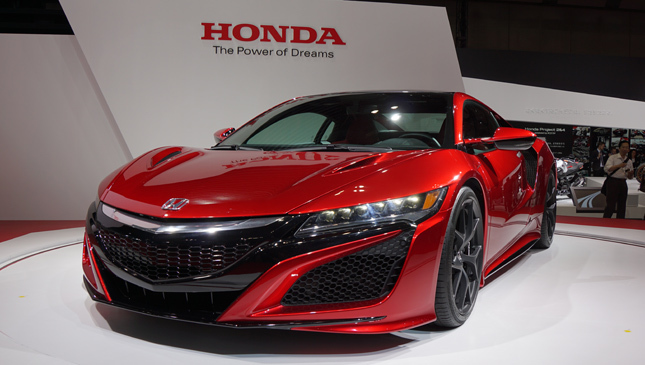 The production of this all-new NSX is scheduled to begin in spring of next year in North America. After the start of sales in North America, we will introduce it sequentially to other markets including Japan." And this leads us to wonder again, will those "other markets" include ours? 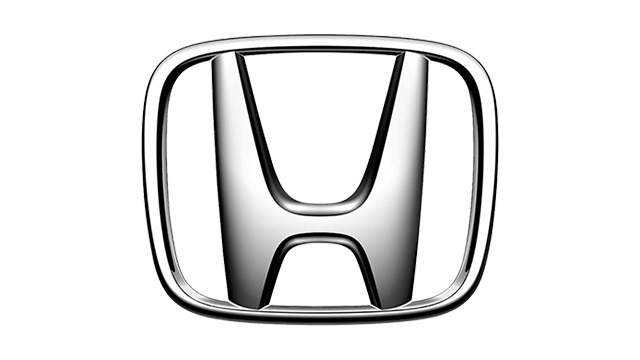 Our talks with Honda representatives before led us to believe this is not impossible, but it's far too early to speculate. 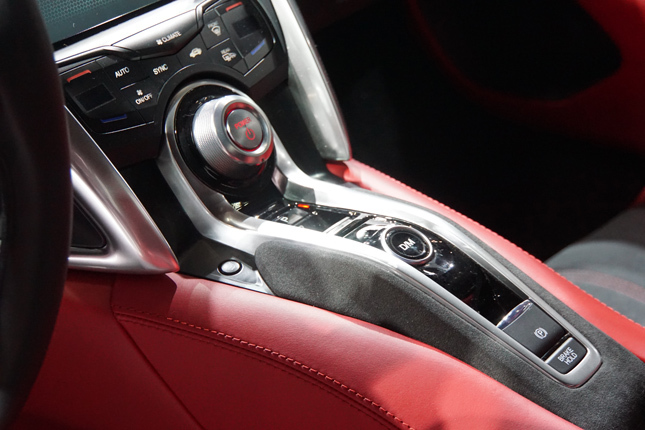 It’s worth noting that the NSX we photographed was a left-hand-drive model, and that gives us a little hope. 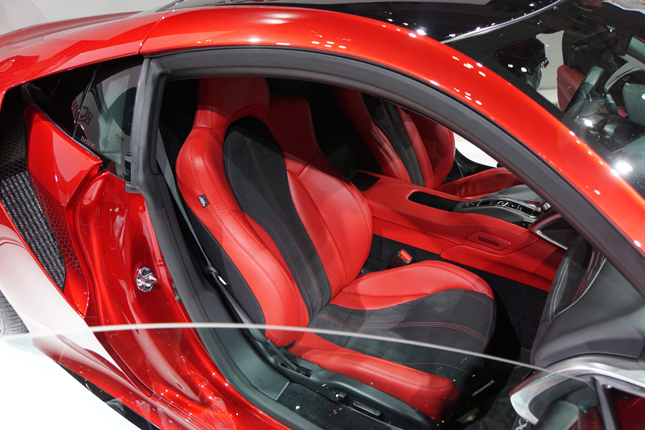 We were also able to sit inside briefly, and as you can see, it was a tight fit (not the NSX's fault, we admit). This is a real supercar, with all the luxury and tech that accompany that category. It would be really nice to see the NSX on our roads. 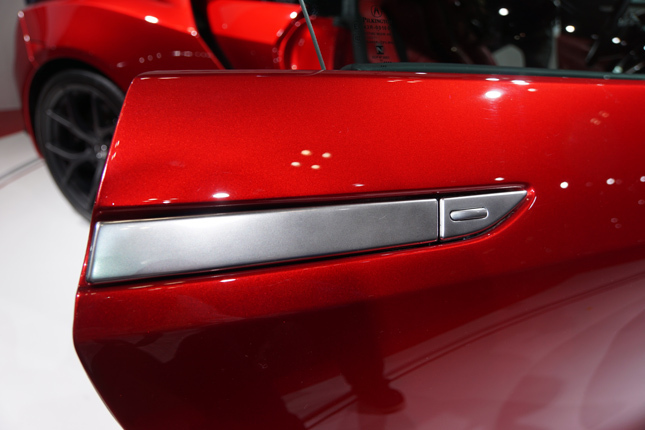 For now, we can give you a peek at the revival of Honda’s three most exciting letters.